Sri Shridevi Charitable Trust(R) was established in the year 1992 with the mission of imparting the best quality education to all sections of the society. Since the Trust has rendered services to the society in the fields of Education and Health by establishing Medical College and Research Hospital, Engineering College, Health Diagnostic Centre, College of Nursing, Degree College, Polytechnic, College of Physiotherapy, College of Paramedical Sciences, Industrial Training Institution, Primary & High schools in its own buildings with highly qualified staff and good infrastructure. The Trust is very proud that the students after completing their course are placed well all over the country and abroad in prestigious organizations and firms. The phenomenal growth of the Trust from 1992 onwards is itself a proof of the conviction of providing the quality Education and Health services. The development is in leaps and bounds. Dr. M. R. Hulinaykar, MBBS, MS, the founder Managing Trustee has his name synonymous with the surgical excellence. He is the epitome of knowledge and is known for his commitment and zeal to serve. “Service and Development” is his hymn and verse. 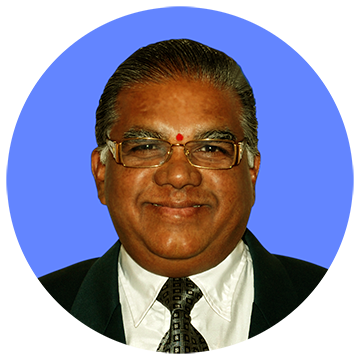 Dr. M. R. Hulinaykar is a founder and Chairman of Sri Shridevi Charitable Trust (R) which has started in the year 1992. He is a Surgeon by profession & has passion for education, establishment number of educational institutions to provide education for all section of the society. He is great visionary and a philanthropist. He is associated with various organization for serving the society and is a household name in Tumkur city & surrounding region.